15% off Allergy supplements in March! Our supplements can help pick you back up! Your allergies don’t have to stop you from doing the things that you like. Take advantage of our March promotions and kick your allergies to the curb. Dr. Rodwin also uses sinus adjustments to help people with their allergies. She has been very successful in reducing allergy symptoms with this technique. Another technique used is a small laser tool that can treat sinuses using acupuncture points. 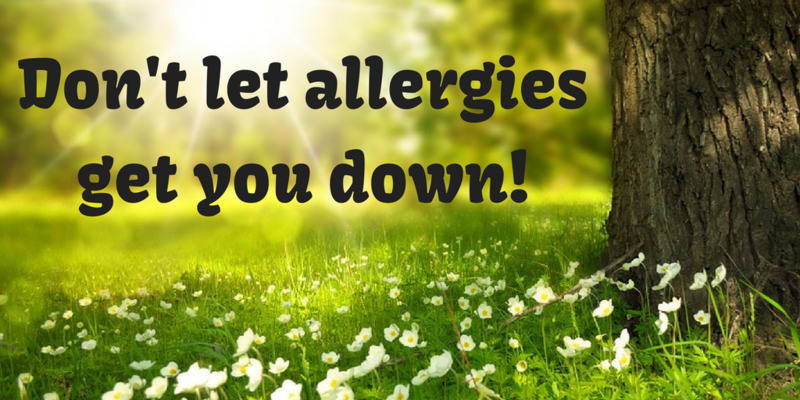 Check out our allergy supplements HERE!